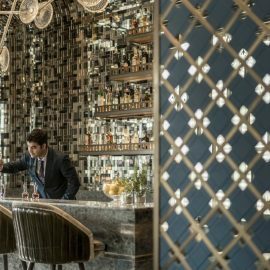 When the season changes and vacationing takes a more adventurous turn than beaches, Aman Venice is the fitting destination for many cultural celebrations and attraction this season. 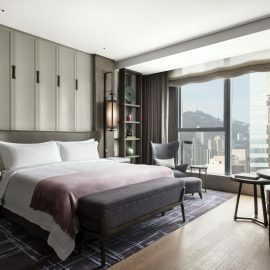 Housed in a 16th century palazzo and dressed in a museum-quality treasures in one of the city’s most significant buildings, Aman Venice sits in the heart of the San Polo district. It is the fitting and ideally located destination for guests who want to discover Venice’s many cultural attractions and celebrations this autumn. 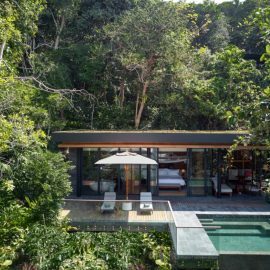 Perfect for the summer and now, for the first time ever, the winter months, Aman Venice will help bring the end of a year into an adventure full of culture and relaxation. There are many flourishing and seasonal activities happening in Venice for people to enjoy, including art exhibitions, stunning architecture and religious rituals. On 21st November, one of the city’s most magical but under-the-radar Venetian festivals take place – the Festa della Salute. This festival give guests a sincere and heartfelt experience into the city with the tradition and history behind it. Art aficionados are in for a special treat for the first time in history, the acclaimed Pinault Museum will remain open all throughout December continuing the exhibition “Dancing with Myself” curated by Martin Bethenod and Florian Ebner. This exhibition is dedicated to the importance of self-representation in art, from the 1970s to today, and will be running until the 16 December. The 16th International Architectural Biennale is currently being hosted in the city, curated this year to showcase a sense of humanity and focusing on the quality of space at the heart of architecture, entitled “Freespace”, visitors can view stunning architectural installations until 25th November. For the first time, the Vatican City is represented at the Biennale with the “Vatican Pavilion Chapel” in the form of ten temporary chapels each uniquely designed by different architects including Sir Norman Foster’s practice. If the city becomes too hectic, Aman Venice will be the perfect haven to refresh the mind and rejuvenate the body for another adventure. 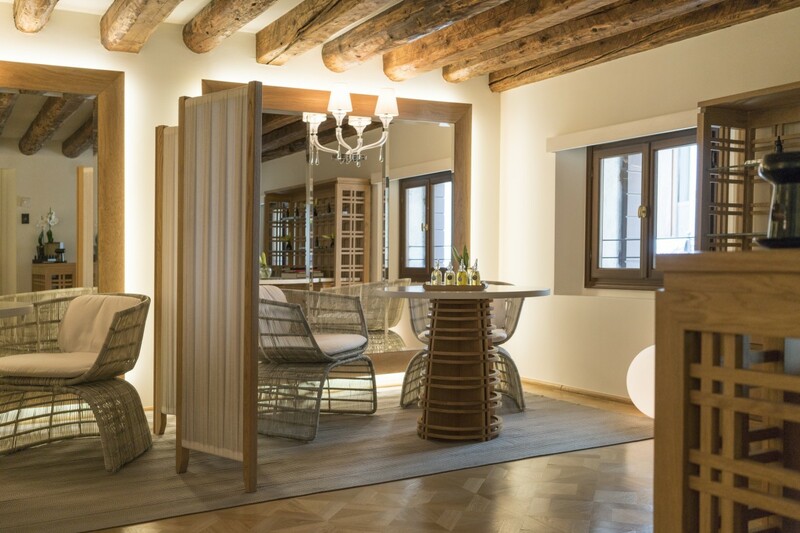 With all the wonderful cultural and traditional events playing out, Aman Venice has 24 rooms that are uniquely designed featuring their own individual story that will continue the seasonal fun in Venice. The architectural features and décor reflect the rich history behind Venice’s evolving artwork and architecture. 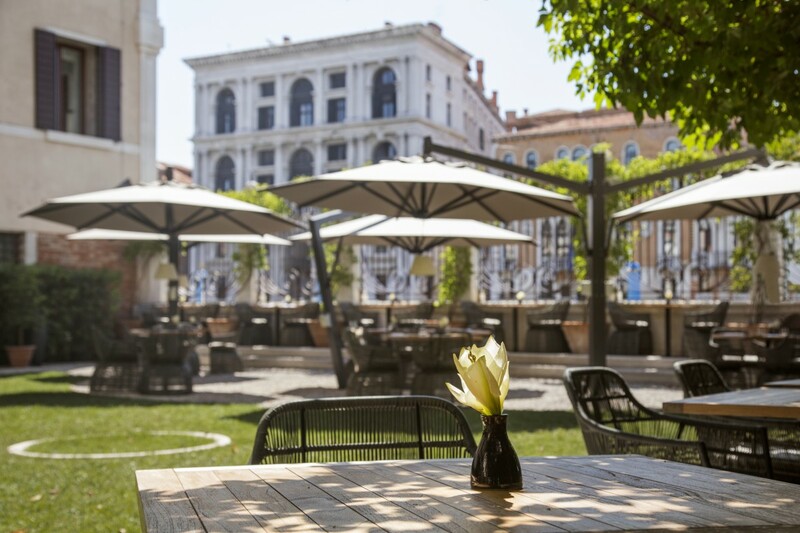 After a day of exploring, guests can immerse themselves in the classical beauty of the palazzo whether they choose to retreat to their rooms, the discreet spa, the library, the waterside garden – one of the very few private gardens on the canal in Venice, the bar or dining rooms. 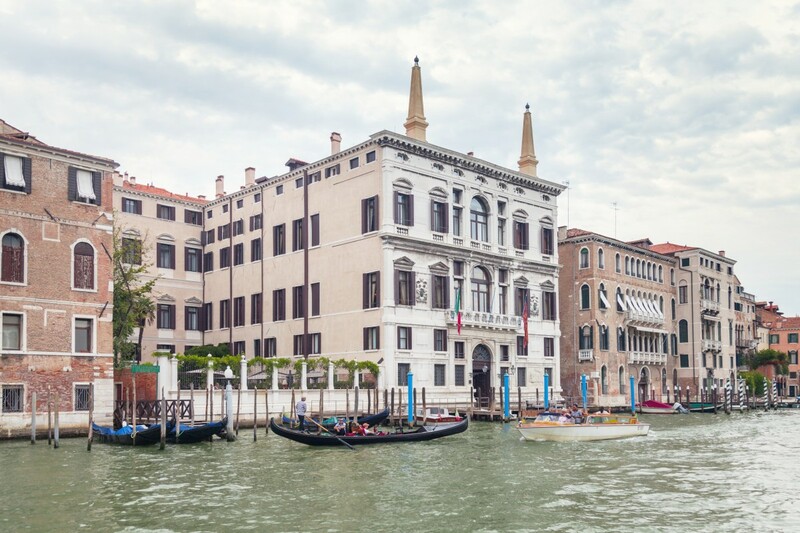 Aman Venice is perfectly set to bring life and adventure for guests who want to explore Venice in a new way or wants to relax in the hotel with luxurious amenities and facilities. 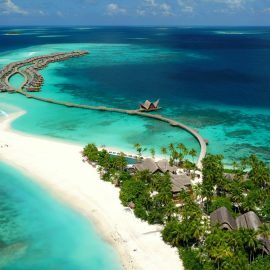 Enjoy all Aman Venice has to offer this autumnal season with a trip that will be remembered forever.